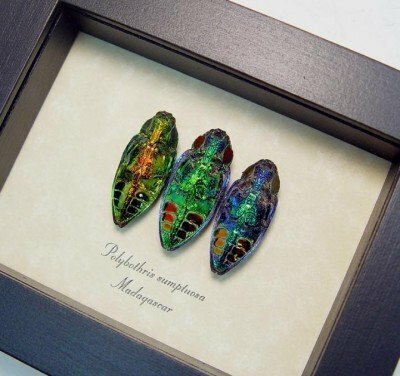 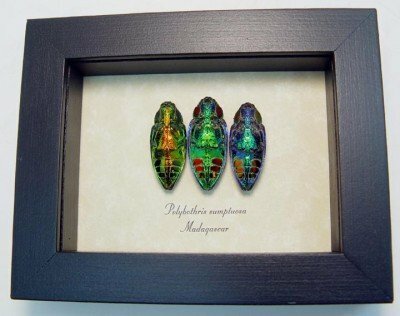 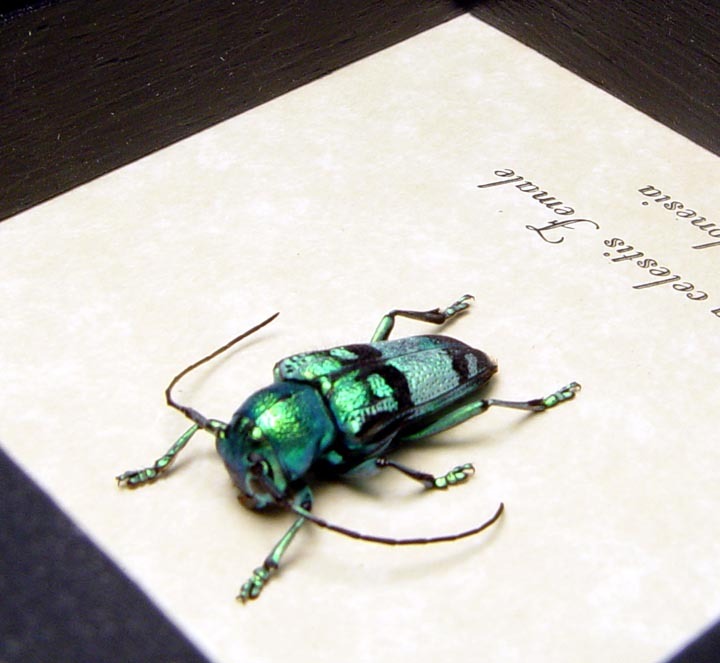 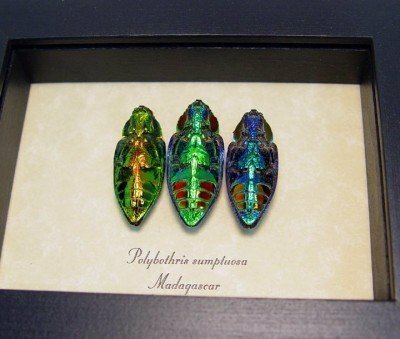 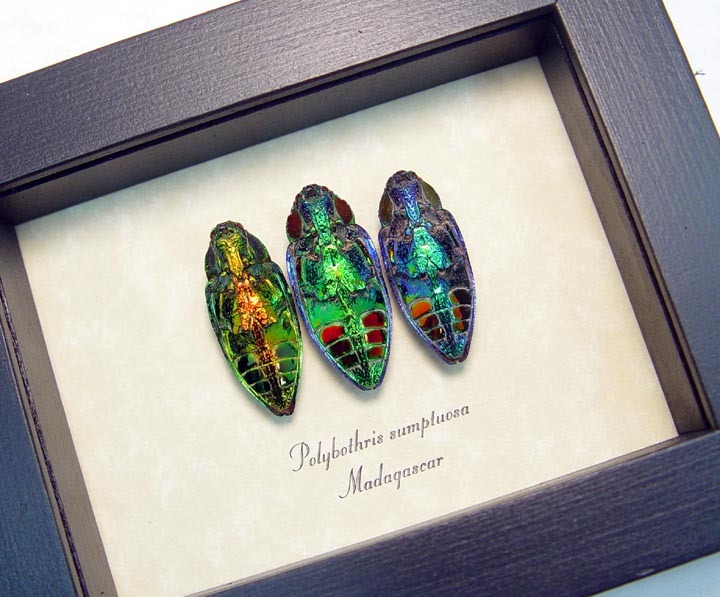 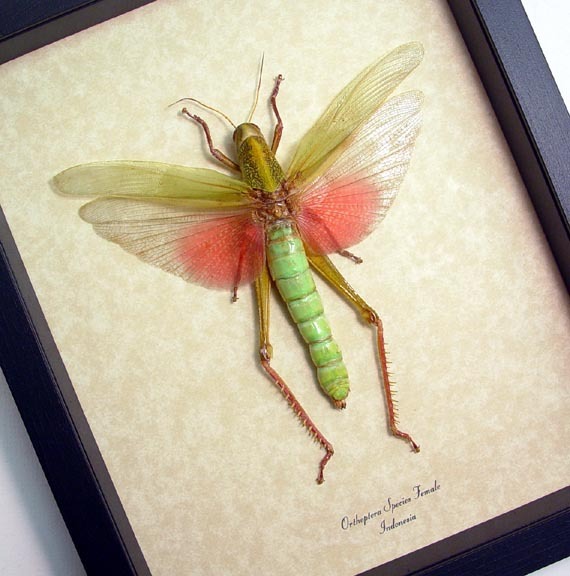 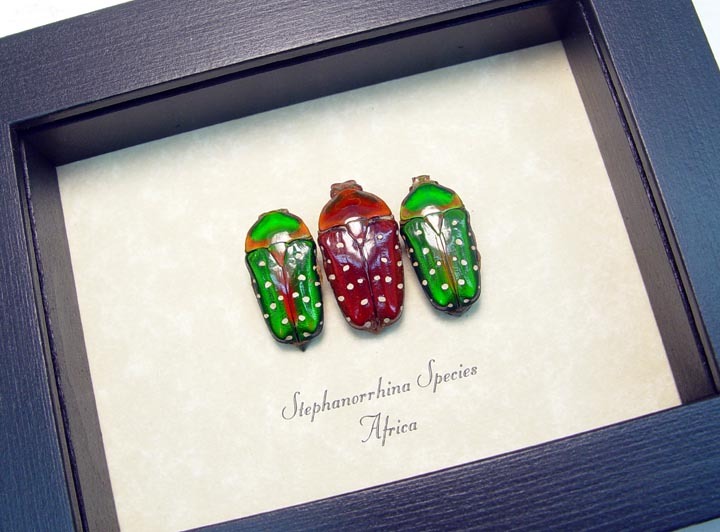 Description: Amazing collection of real jewel beetles mounted to show the dazzling underside of these flashy beetles in bright jewel tone colors. 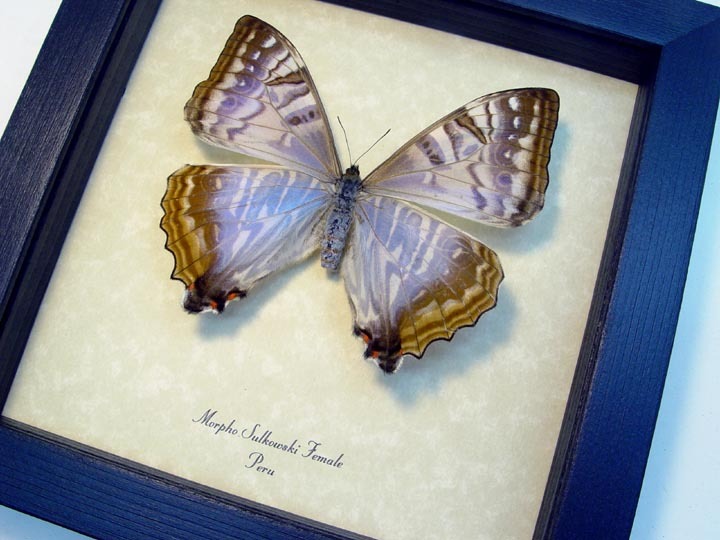 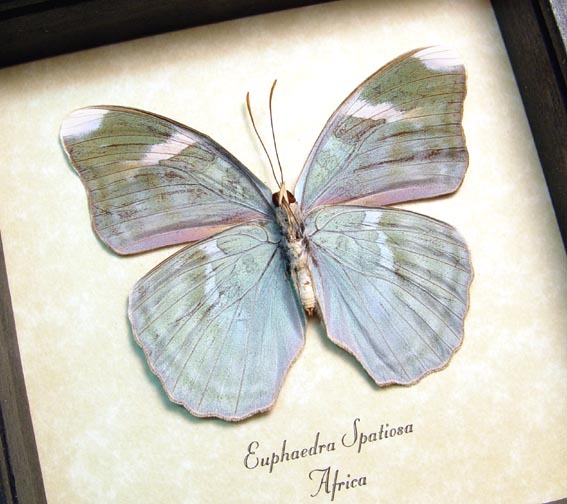 These colors are all natural and hard to believe they are real. A very unique set sure to impress!